Tiered of the short bob haircuts? 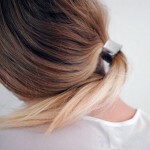 How about the lobs, the medium length bob hairstyles! Bob haircuts are everywhere. 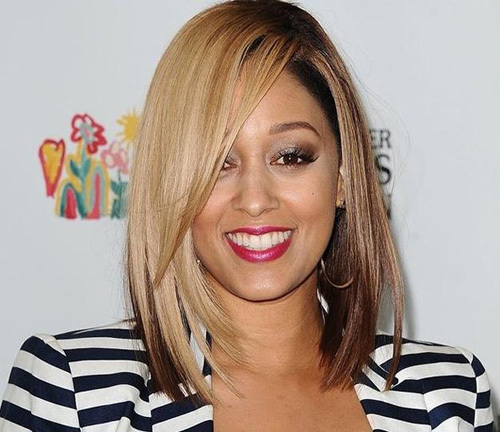 Celebrities who have sported bob haircuts include Nicole Richie, Paris Hilton, Jessica Alba and Katie Holmes. There is no need to always keep the bob cuts short, there are also a lot longer bob hairstyles. The medium length bob hairstyle is a safe, soft and a trendy look that has the ability to satisfy all you can want from a hair style. Medium length bob hair style can be worn by any women as it suits almost every face. It’s a hairstyle that will make you look beautiful all the time, by having a medium bob you reduce the chances of the style not suiting you. 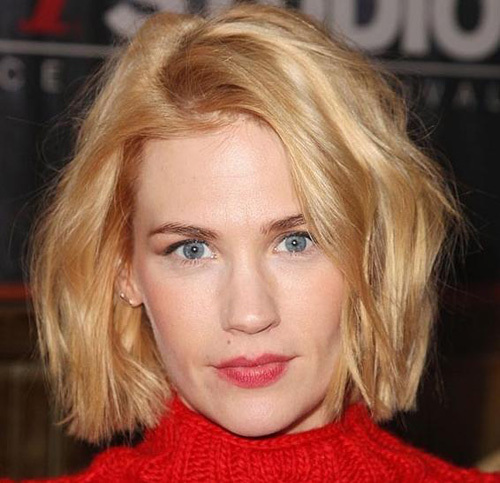 Medium bob is a fast growing trend due to the fine stylish look it provides to its wearer. 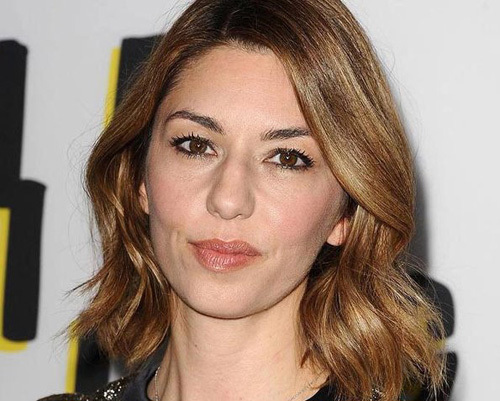 Here are some pictures of the latest most popular celebrity medium length bob hair styles, including wavy bob hairsttyles, tousled curly hairstyles and classic straight bob haircuts, enjoy. Don’t love the lobs? How about the classic short bob hairstyles? 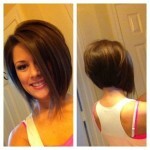 Check out this gallery of the most popular short bob haircuts here on Hairstyles Weekly.